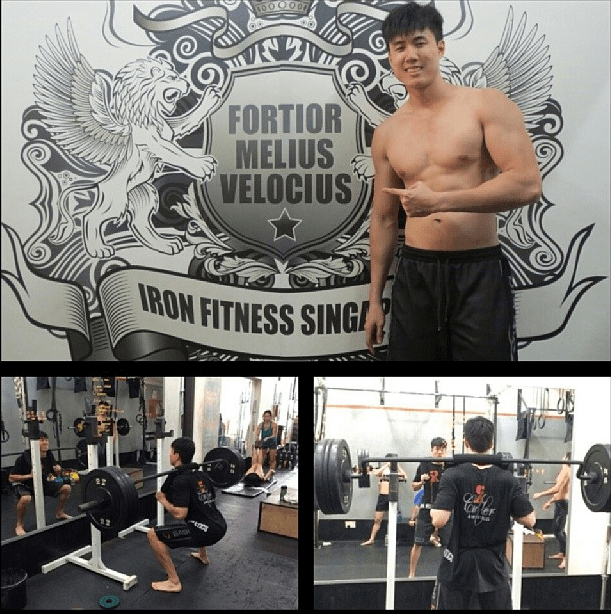 Singapore fitness blogger heechai is going to start my training at Iron Fitness Singapore for the next 2 month! 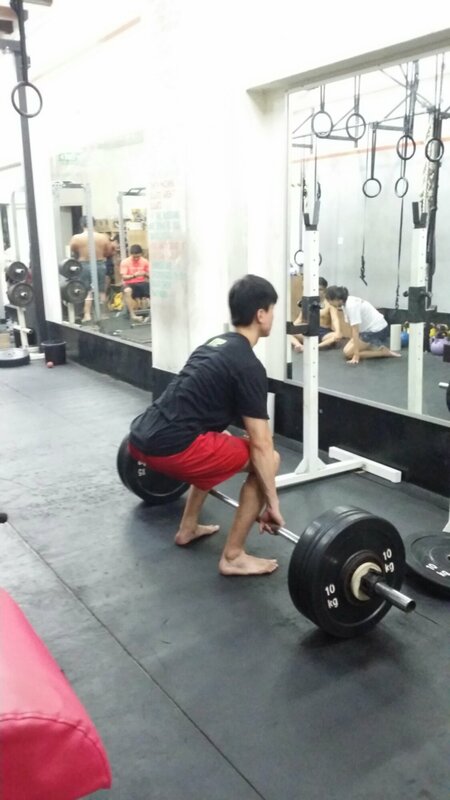 Iron Fitness Singapore is the first and only full-fledged strength and conditioning gym in Singapore to use the conjugate training method. Their program is proven to increase athletes’ strength in as little as 3 months and achieved their fitness goals. I had my first ever one rep max test (1rm), this test is used to gauge the strength of the individual so it can be used during the training. Some will require you to work on 50% of your 1rm some 110%. Normally we carry out 1rm test every 3 to 4 months to gauge your progress! My 1 rep maximum test for squat followed by bench and deadlift. When attempting one rep, keep calm. Take a deep breathe hold it. And execute. 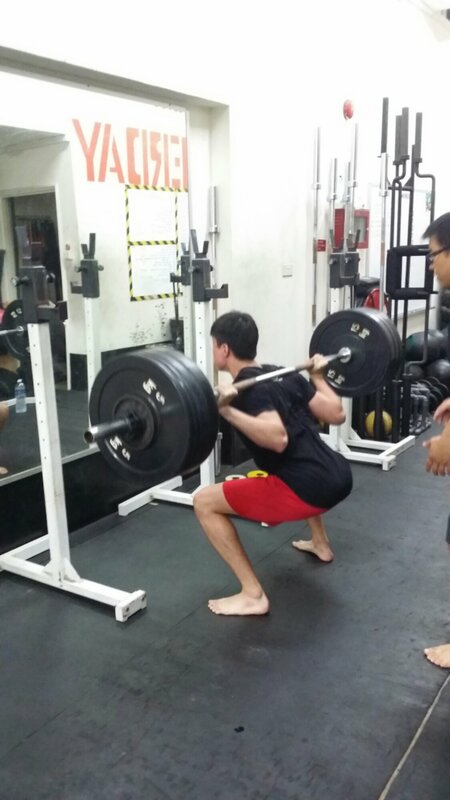 Maintain a slow and steady pace (so the bar wont bounce) when going down and then explode up. Holding the breathe so you will keep your lungs full and your body tight, unlike bodybuilding which practices breathing out this is something really different. 4. To improve my lower back strength, i haven’t been able to squat will is partly due to my lower back injury as well. I will be doing a lot of foam roller in the gym and under coach kelvin specific rehab training i will build strength and improve my flexibility. 5. and of course with my new strength i will training to get my IPPT Gold again! Aiming to hit 2.4km under 9:30min! I will be constantly posting up my training at my instagram page! Do follow me on my quest to become fitter!